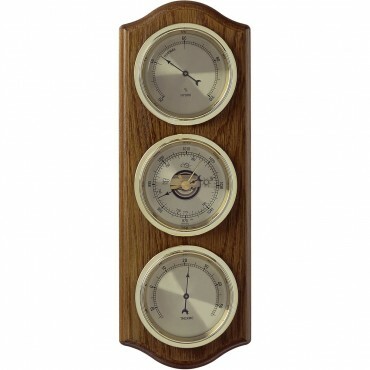 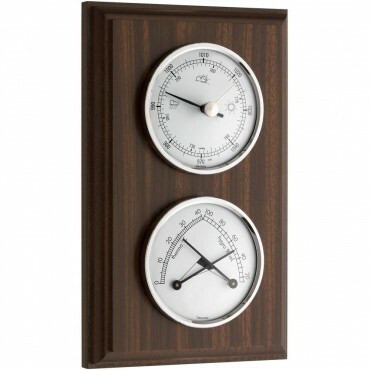 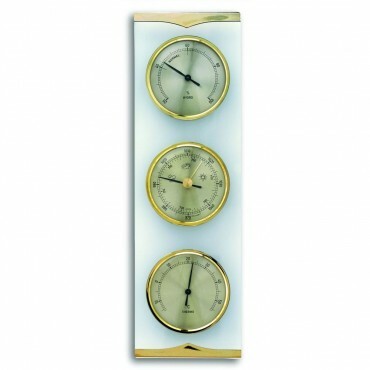 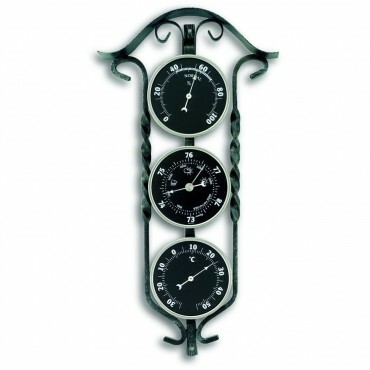 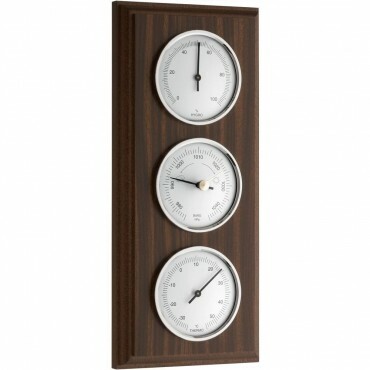 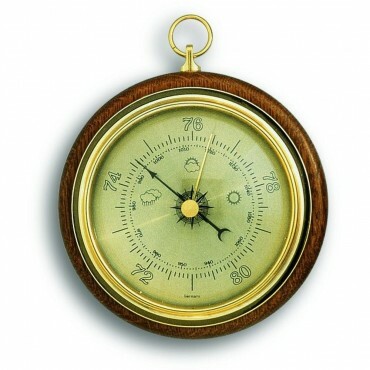 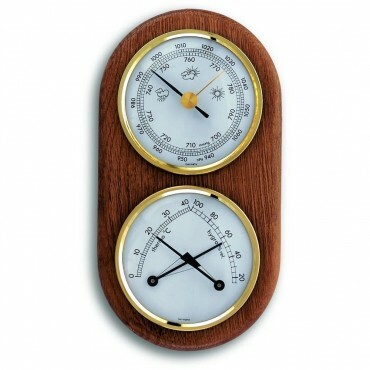 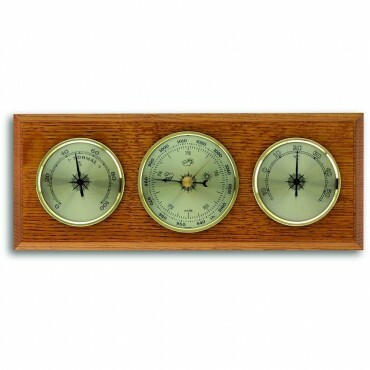 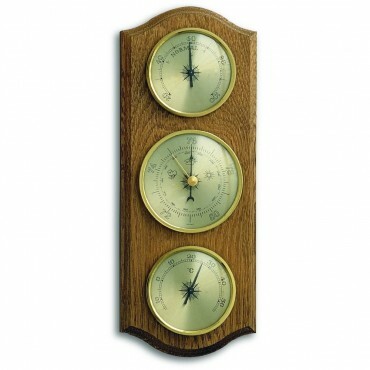 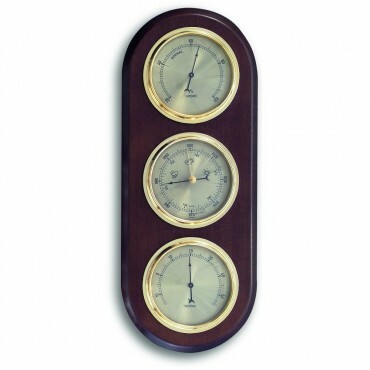 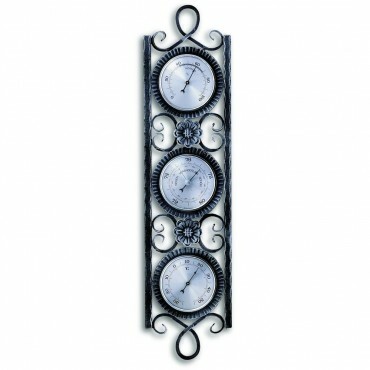 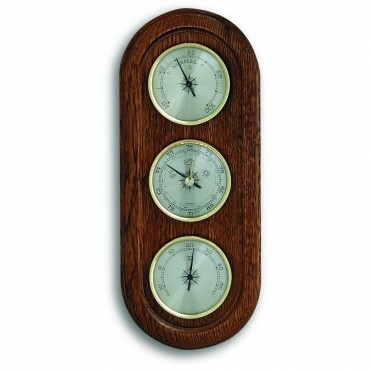 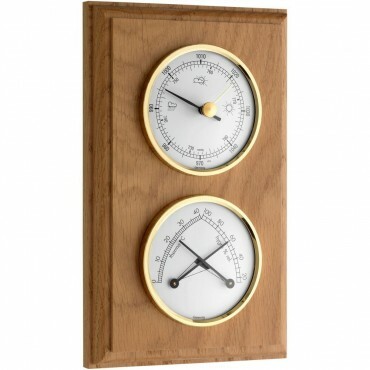 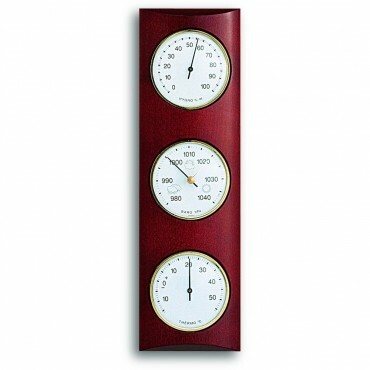 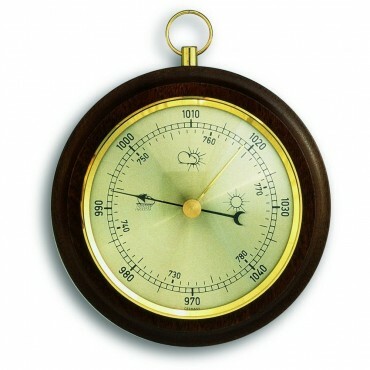 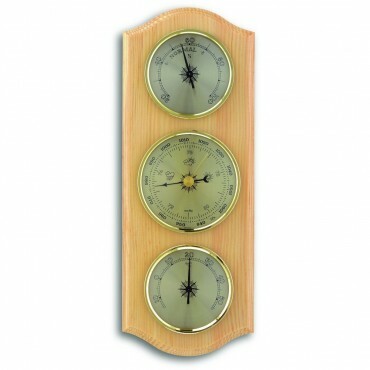 We have a fantastic range of traditional barometers, in various wooden finishes. 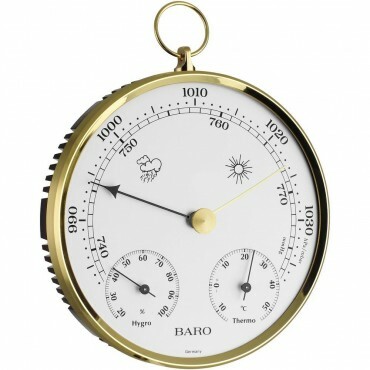 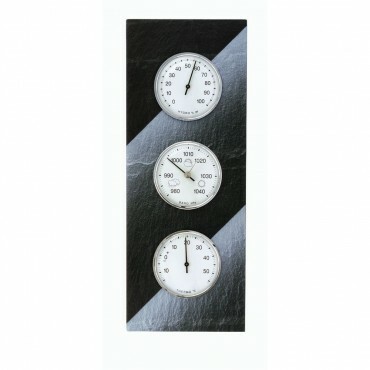 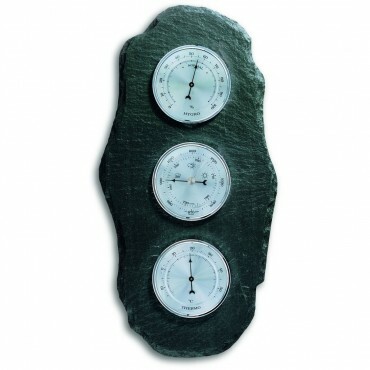 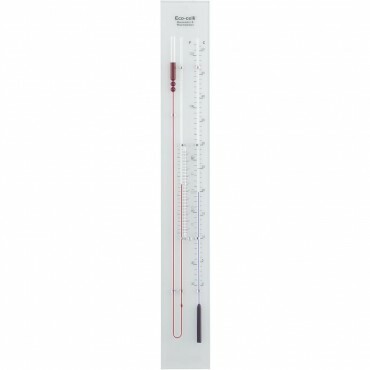 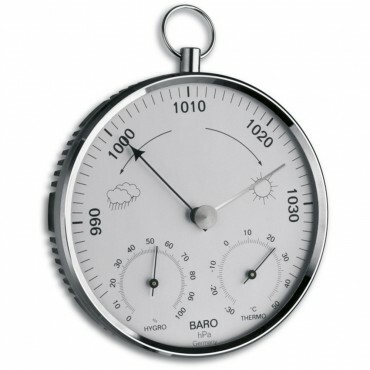 Many of the barometers also provide a temperature and humidity reading, and some are even suitable for outdoor use. Whether you are looking for a barometer with 3 individual dials, or one large main dial, we are sure to have one for you in this section.